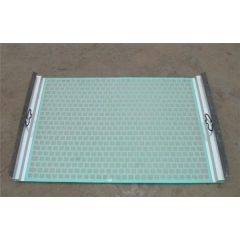 Wave Shape Shale Shaker Screen has typical mesh cloth that appears regular waves,and it can be mounted on suitable shaker by hookstripe,or wedge-shaped fastening device. The Hook Strip Flat Shaker Screen utilize an advanced frame design and unique mesh combinations to effectively and efficiently separate detrimental drilled solids from drilling fluid. 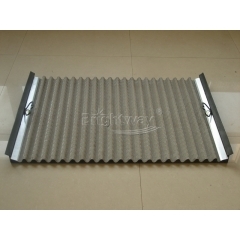 Brightway steel frame shaker screen is mostly applied to the shale shakers with wedge fastening equipment. Shale shaker is the separation device to isolate the particles from fluids, according to vibrating theory. 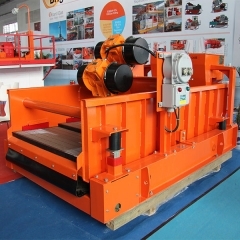 And shale shaker plays an important role in the drilling process.